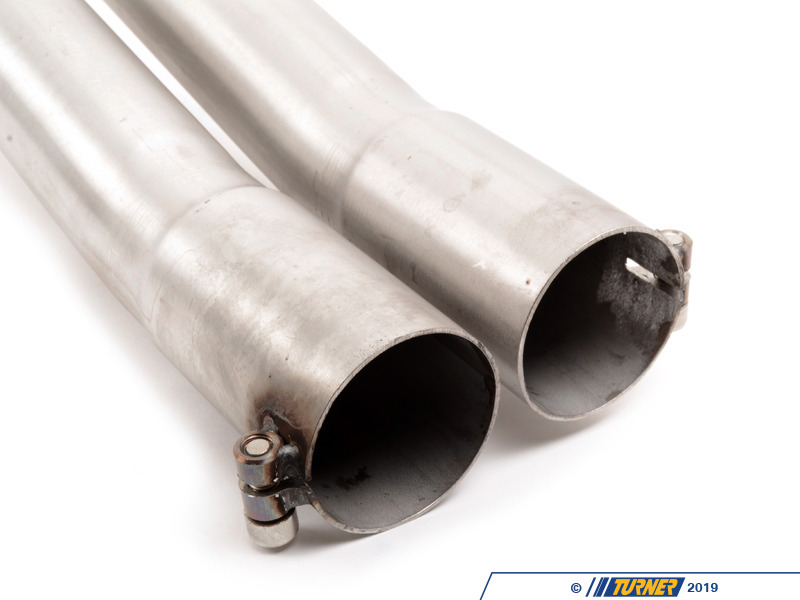 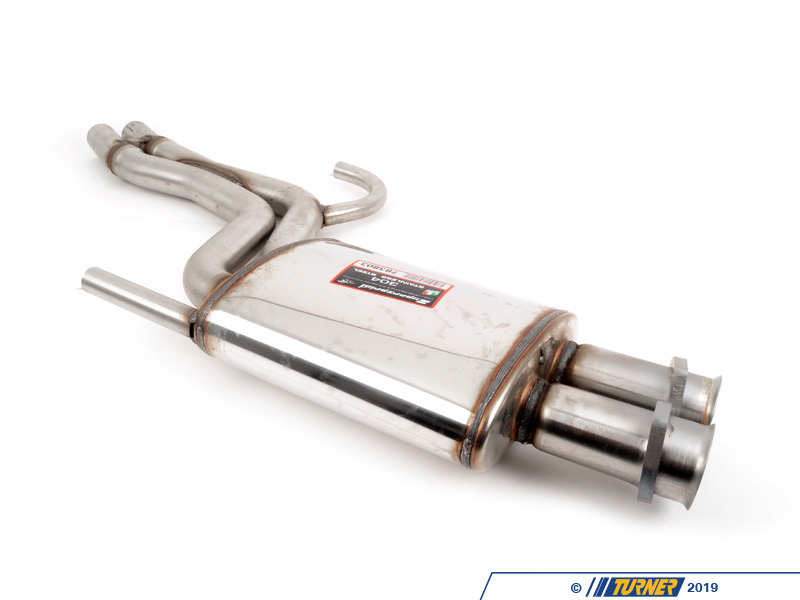 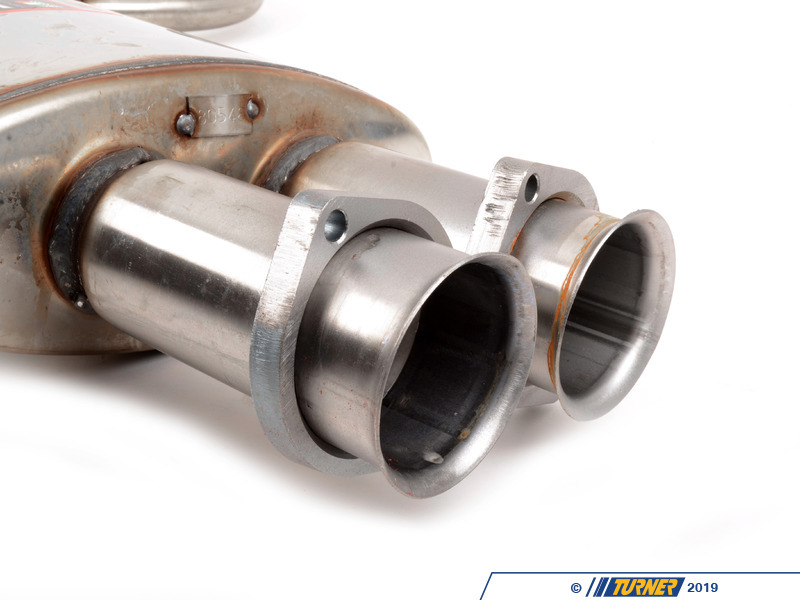 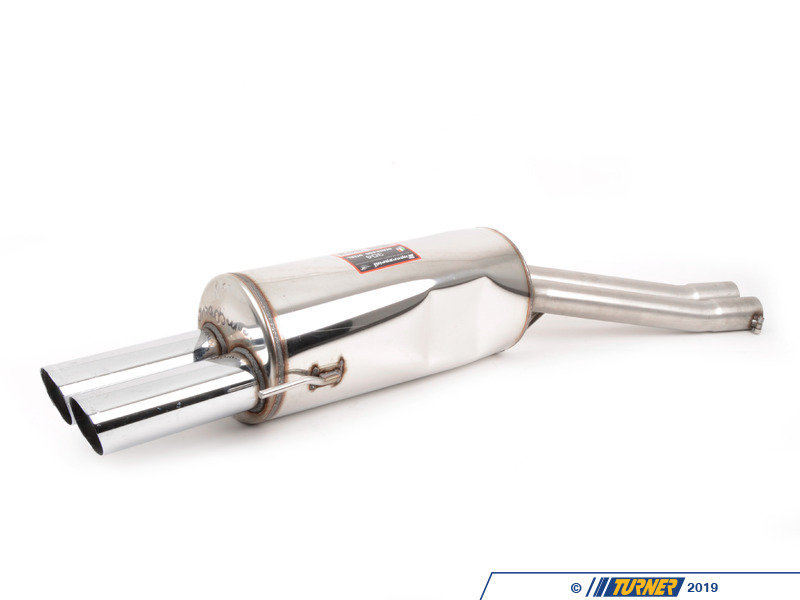 Supersprint makes a sophisticated performance exhaust for the E34 M5 that blends well with the car's sporting technical excellence. 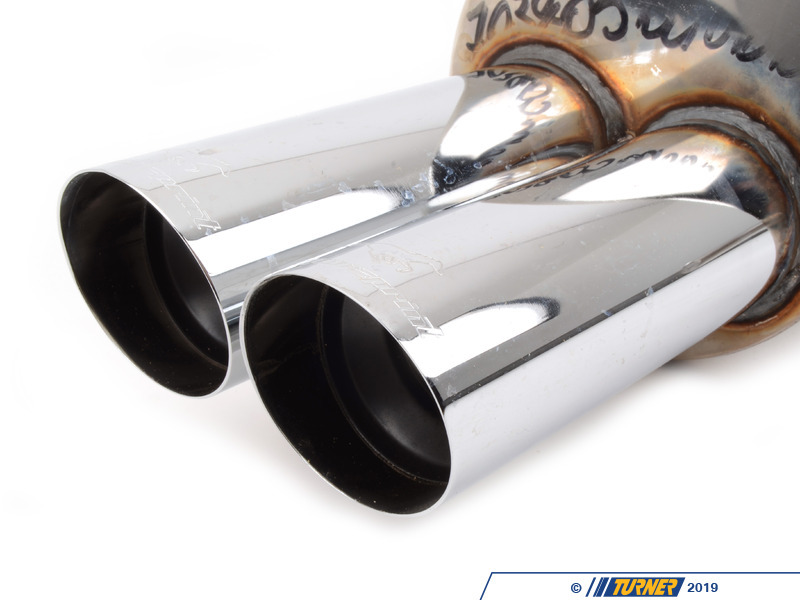 The Supersprint system is a refined sport exhaust for a classic sound and looks without an overpowering volume or blatty tone. 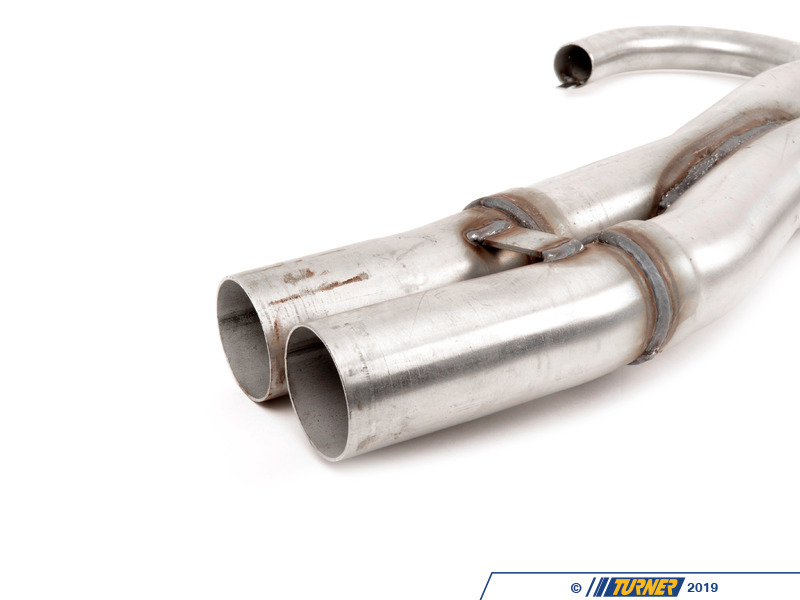 It's a beautiful complement to a special car. 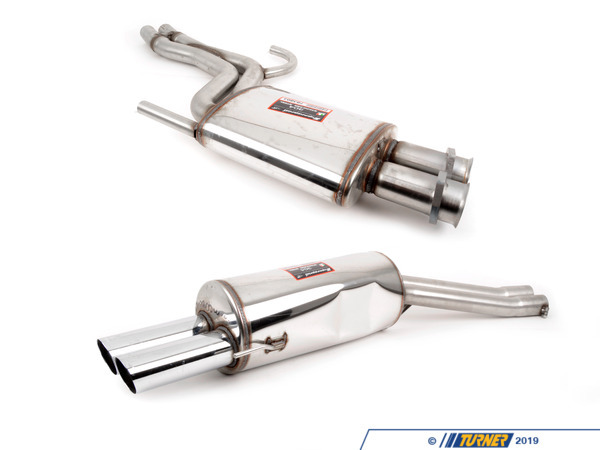 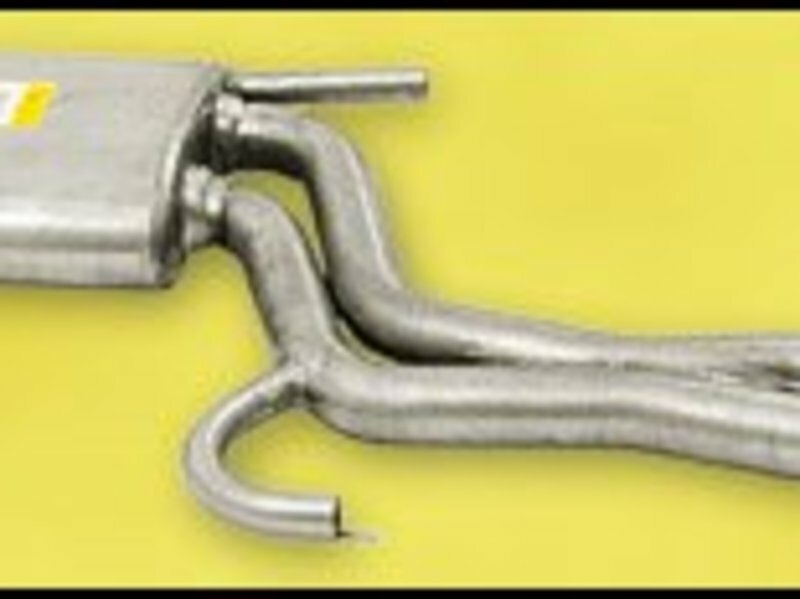 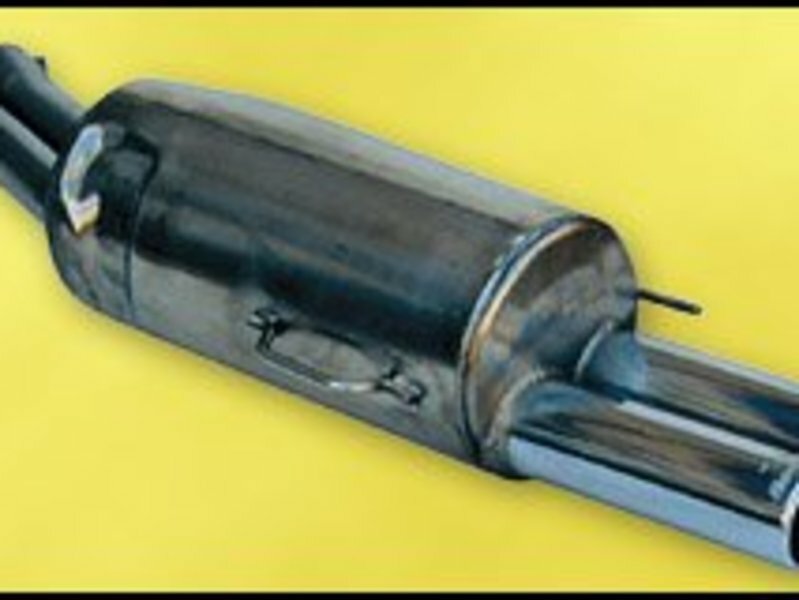 This Supersprint bolts to the stock catalytic converters and uses all of the factory hangers and gaskets for an easy install.